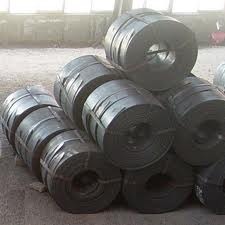 We are engaged in offering a comprehensive range of sheets, plates and coils that are procured from the well established vendors of the market. Our sheets,plates and coils are known for their durability, dimensional accuracy, easy installation and sturdiness. Available in different specifications, these are applicable in varied industries and are offered at the industry leading prices. We offer a vast range of highly quality stainless steel sheets, stainless steel plates, alloy steel sheets and stainless steel duplex plates that are available in varied dimensions and specifications. Manufactured using the premium grade stainless steel, our vendors ensure that these are designed as per the international quality standards. Further we offer our range in proper packaging and at highly competitive prices. Grade: S 31803 , S 32205. We are the famous and experienced manufacturer, Stockist, Supplier, Exporter of circle/strip. 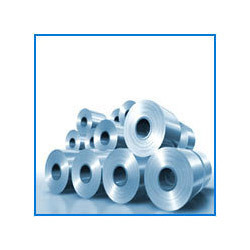 Our stainless steel coil mainly include Stainless Steel. Stainless Steel Coil surface treatment: BA/2B/8K/NO. 4/HL/NO. 1 and so on. 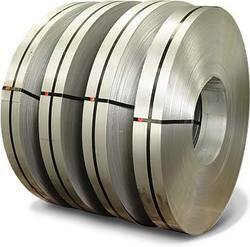 Stainless Steel Coil thickness range is from 0.15mm To 2.0mm. Besides, the stainless steel coil size is also available according to customers' request. We export high grade Carbon and alloy steel plates and sheets that are made from high quality mild steel and alloy steel. 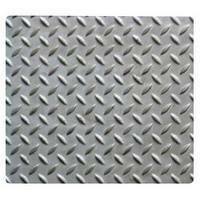 We deal in , non ferrous plates, and alloy steel plates. Sourced from the reliable vendors, our sheets and plates exhibit exceptionally high performance on bearing strains and stresses. Owing to their superior quality, our range find wide application in various industrial and construction processes. Grade: F 11, F 12, F 22, F 91. 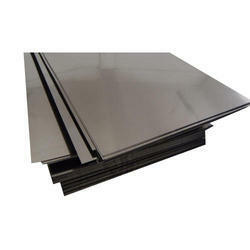 Our range of Nickel alloy plates and sheets such as nickel alloy sheets, nickel alloy plates and non ferrous sheets are widely appreciated by our worldwide clients for their precise dimensions and durability. These are manufactured as per the industrial standards and are also stringently tested for quality by our vendors before being supplied to us. Grade: UNS 2200 (NICKEL 200) / UNS 2201 (NICKEL 201), UNS 4400 (MONEL 400), UNS 8825 (INCONEL 825), UNS 6600 (INCONEL 600) / UNS 6601 (INCONEL 601), UNS 6625 (INCONEL 625), UNS 10276 (HASTELLOY C 276), UNS 8020 (ALLOY 20 ). 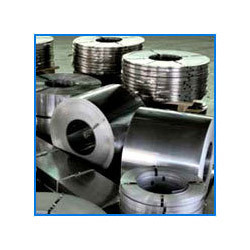 We are the famous and experienced manufacturer, Stockist, Supplier, Exporter of stainless steel coil/sheet/circle/strip. Becides, the stainless steel coil size is also available according to customers' request. Looking for Sheet Plates And Coils ?